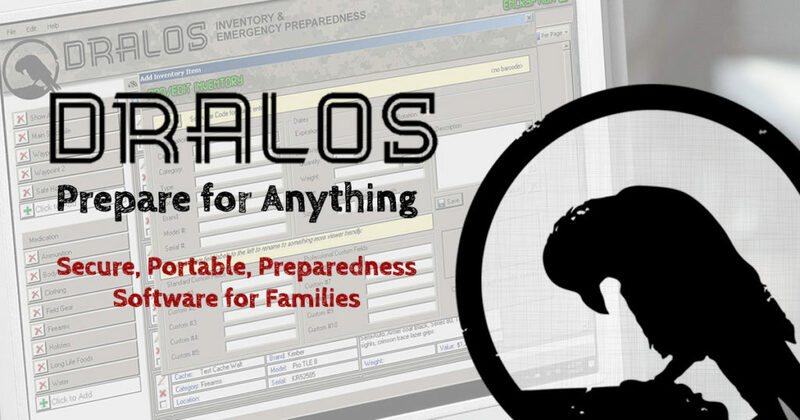 DRALOS™ is a secure prepper software for families. The software is a digital lockbox to catalog your inventory, documents, and photos securely in a easily transportable format. 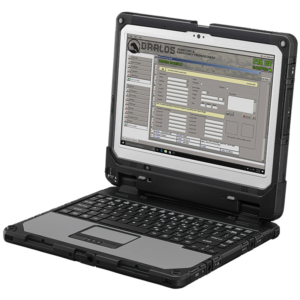 All of your data stored within DRALOS™ is protected by 256-bit AES key encryption – the same encryption standard used by the United States military. Your personal data is SAFE and SECURE. The prepper software allows you to keep a secure, encrypted record of any amount of digital files, in case of emergency. You can store scans of birth certificates, medical records, IDs, prescription and medication info, family photos – even entire photo albums, as well as digital copies of important books and publications. The entire application can be installed on your personal computer, or it can be run from a USB drive for quick and easy transport in an emergency.